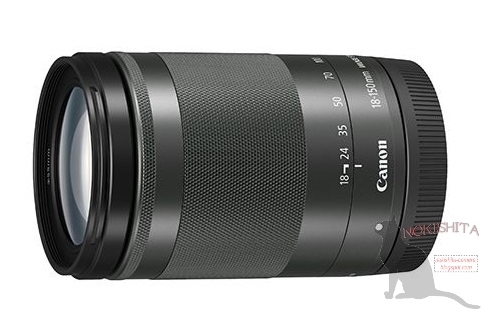 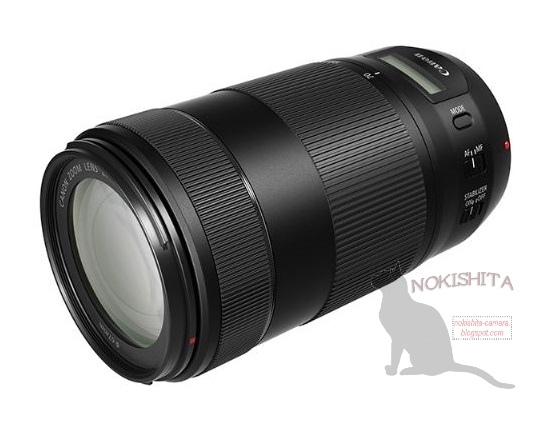 Images of the upcoming Canon EF 70-300mm IS II USM and EF-M 18-150mm IS STM lenses leaked at Nokishita. 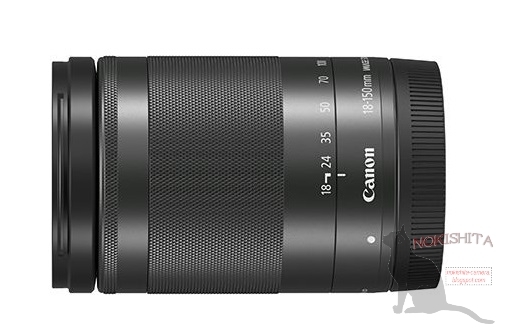 Both lenses are expected tp be announced on September 15th, along with the Canon EOS M5. 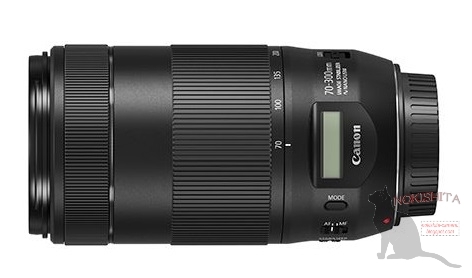 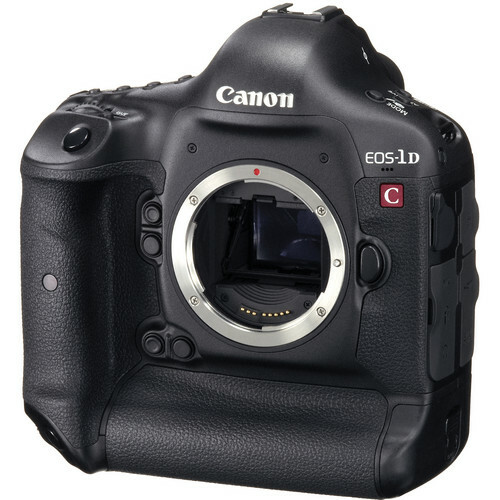 As you can see, the Canon EF 70-300mm IS II features a LCD display.